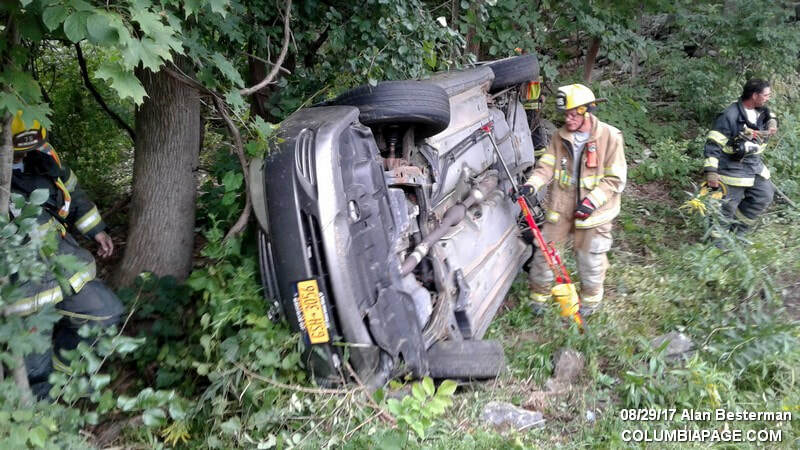 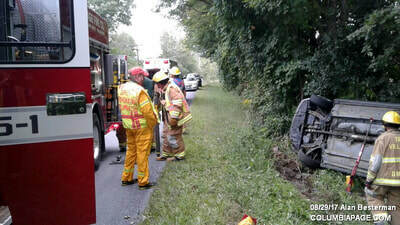 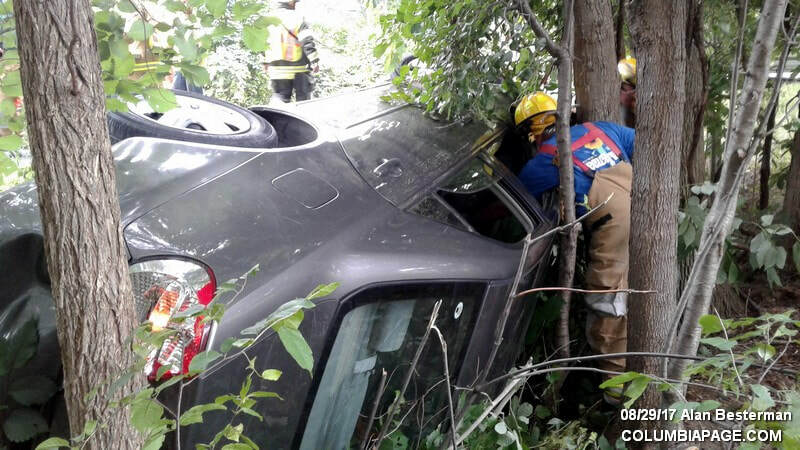 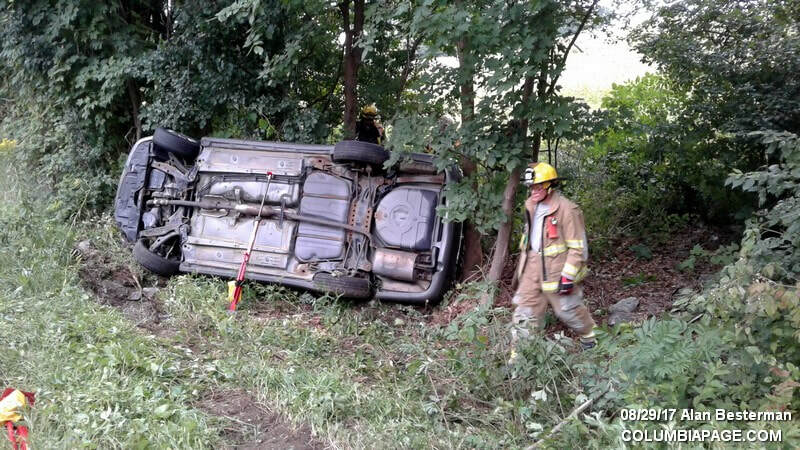 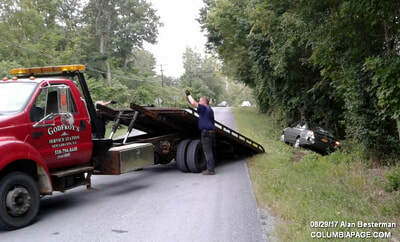 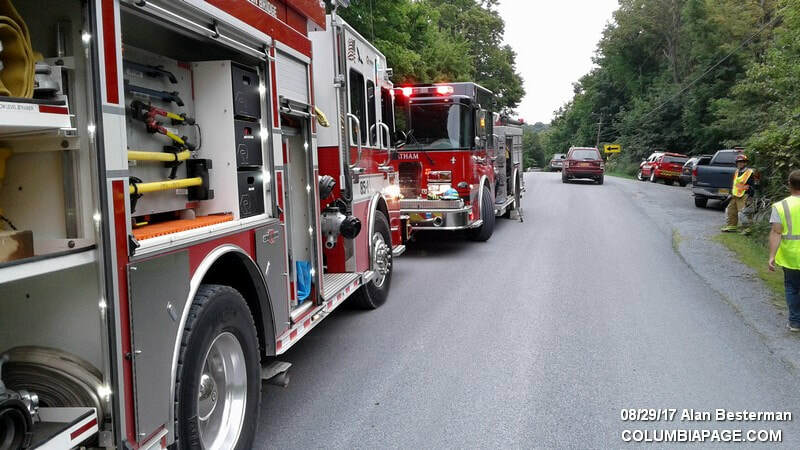 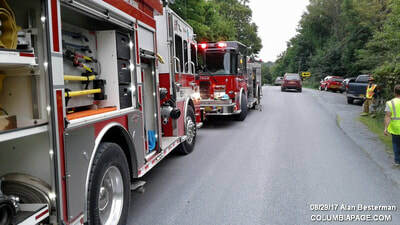 Columbia County 911 dispatched TriVillage Firefighters and Chatham Rescue at 3:27pm for a reported rollover accident on Rock City Road near Hartigan Road in the Town of Chatham. 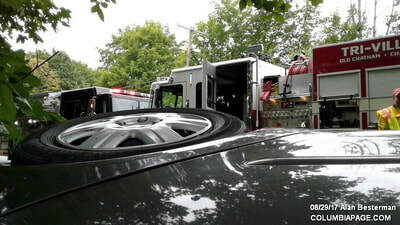 East Chatham Firefighters were requested under mutual aid. Chatham Rescue transported one to Columbia Memorial Hospital in Hudson. 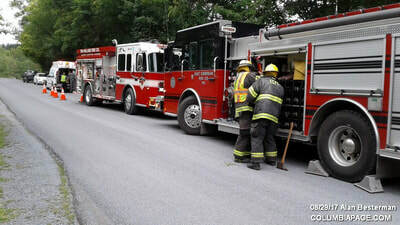 Firefighters were back in service at 4:49pm.